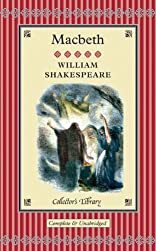 MacBeth was written by William Shakespeare. MacBeth was published by Houghton Mifflin Company. A subject of MacBeth is Plays.